Some information about Italy is given below and at the end Italian Trivia questions and answers are given for improvement of your knowledge about Italy. Population of Italy is 61 million. It is the one of the leading economy of Europe and world rank is 8. Rome is capital city and largest city of country as well. 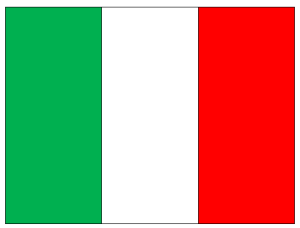 Italy became republic on 2nd June, 1946. Area wise it ranked at 72 with area 301,338 sq. km. Due to, member of European union its currency is Euro. Canto degli Italiani or song of Italy is National anthem. 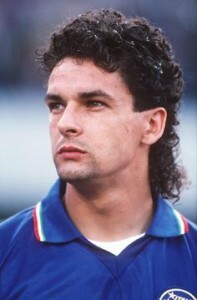 Roberto Bagio, one of famous Forward attacking midfielder of Italian football team. Italian civilization 200,000 to 400,000 years old. Umbrian, Latin and Indo-European people are old inhabitants and native of Italy. Byzantine Emperor conquered Italy in 6th century. In 14th and 15th century Italy were divided into various states. 1494 to 1559 were years of Italian war. From 1629–1631 more than 13% of population died due to plague. Italy got unified in the year in 1861. First republican constitution was approved in 1948. 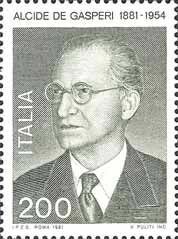 Alcide De Gasperi was first prime minister after declaration of Italy as a republic. 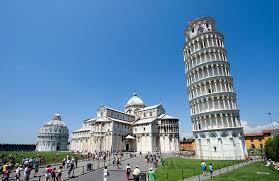 Leaning tower of Pisa is famous tourist spot in Italy. She is member of G8, G7 and European Union. She is the largest producer of wine in the world. Moreover, Tourism is also a famous and growing industry of Italy. Galileo Galilei, Guglielmo Marconi, and Enrico Fermi, are famous inventors and scientists belonged to Italy. Italian is official language of Italy. Roman Catholic 81% are of entire population, thus becoming top religious group of Italy. Alcide De Gasperi was first prime minister. Italy one of the members of European union and a famous country for its architecture and heritage. It is home of old Rome and Vatican city. Rome is an ancient city and is now capital of the present Italy.